Stain glass of the three wise men visiting Jesus. 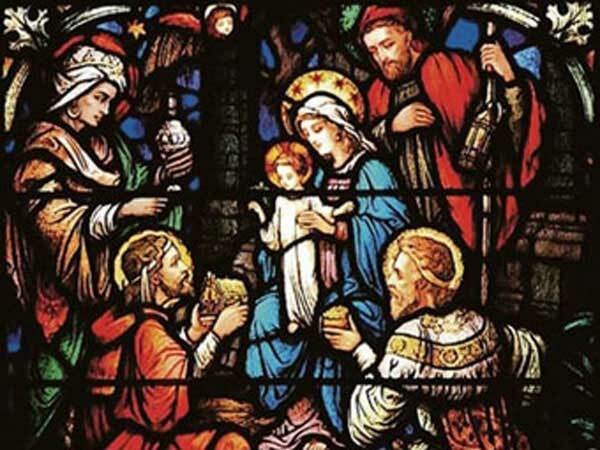 Epiphany for the year 2022 is celebrated/ observed on Thursday, January 6th. Thursday, January 6th is the 5 day of the 2022 calendar year with 2 years, 8 months, 17 days until Epiphany 2022.